We are in the midst of a long holiday weekend, and it's been big one for our family. Twin A graduated from college last December, but the official ceremony was on Saturday and we were all back on campus for the festivities. Afterwards, we gathered for dinner overlooking the Hudson River... a beautiful day despite temperatures well into the 90s. Sunday we had brunch and wandered around Rhinebeck, NY, then dodged thunderstorms all the way home. Today we're putting in the docks and hosting a barbecue. Summer is here! Unfortunately, there hasn't been much reading. This update represents the past two weeks. 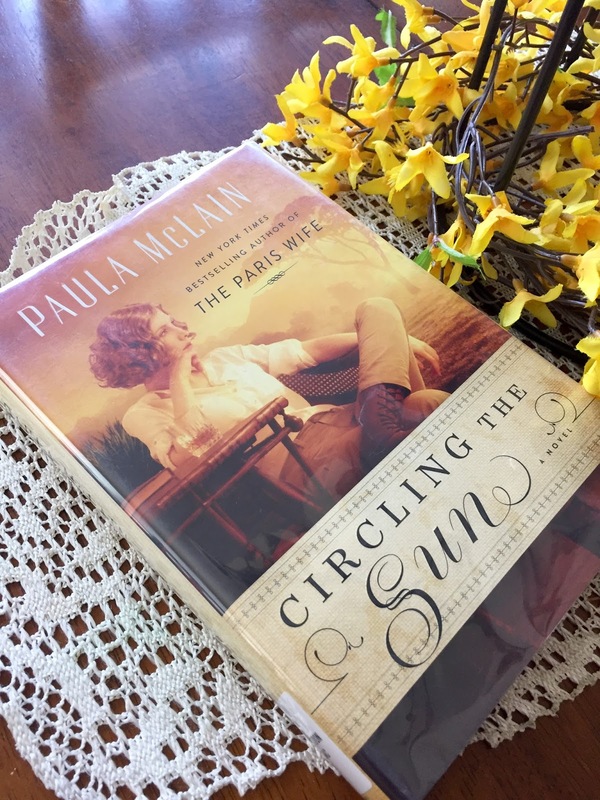 This was a follow-up to the fictionalized biography Circling the Sun. In retrospect, I wish I'd read it first. A post on both books is in my draft folder. I read this last weekend and loved it. 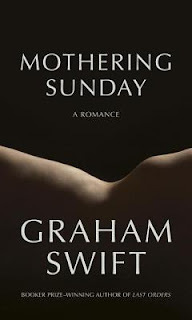 Now I'm on a mission to read all of Graham Swift's novels. This began as a read/listen combination, but I'm just listening now. At the 50% mark, it's good but I'm not seeing what all the fuss is about just yet. We'll see how the second half goes. I'm still 'meeting' the main characters, but this one seems promising. Leary's novel The Good House was a favorite a few years ago, so my expectations are high. What are you reading this holiday weekend? The Nest is a classic "rich people behaving badly" story. Four adult siblings live their lives expecting an inheritance (referred to as "the nest") when the youngest turns forty. As that date approaches, distribution of the nest is in jeopardy. I tend to gravitate toward this kind of story, but what makes The Nest even more intriguing is that it's written by a debut novelist... in her mid 50s. Additionally, it instigated a bidding war and ultimately netted Sweeney a seven-figure advance. I was already on a long waiting list at my home library, but happened to click on the Florida library's website one Friday afternoon. The timing couldn't have been better because they'd added The Nest to their digital offerings just moments earlier. I checked it out immediately. It was easy to get involved in the book. 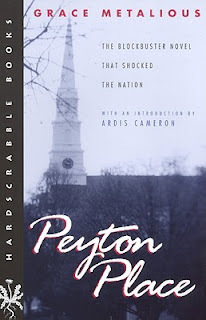 The writing, charters, and storyline pulled me in right away and kept me turning the pages. But now, a few weeks later, I find I don't have much to say about it. 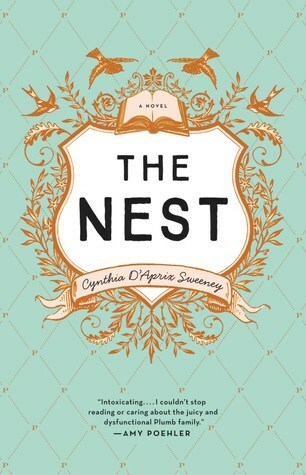 The Nest was an enjoyable beach/vacation read and I whole-heartedly recommend it for a weekend diversion. The meetings happen on Tuesdays, in the basement of Cafe Crocodile. They're at six o'clock sharp. To get there in time, Franca Engales Morales has to close up the bakery early. She has just under an hour to finish up the last cake, mop the floor, pull the grate. She's hurrying, tossing the cake's thick yellow batter with her big wooden spoon, blowing her bangs from her eyes. She swipes a finger in, licks it, decides to add poppy seeds, dumps in a generous sprinkle. Pulls her favorite Bundt pan - the red one with scalloped edges - works a slab of butter up the sides with her fingers. Then she pours in a layer of the yellow mix, which settles like mud. A layer of brown sugar and cinnamon, and then another layer of batter. Thirty-five minutes for the cake to bake, then she'll tuck a sheet of foil around its plate. She'll step out into what's left of the winter and there will be a pang in her chest as she clicks closed the oversize lock on the grate. She'll lose customers from closing early, she knows. And she can't afford to, she knows. But what are a few customers against the rest of it? Against what will be lost of she doesn't go to the meetings at all? A Visit From The Goon Squad and The Interestings were both among my favorites a few years ago, and Ti has never steered me wrong. I think that bodes well for this novel. 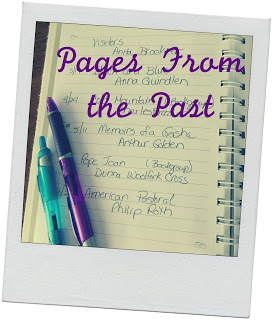 In lieu of a typical Weekend Update post, I've decided to return to my Pages From the Past series, which took an unplanned hiatus over the winter when my old reading journal did not make the trip to Florida with us. So let's pick up where we left off...in 2005. Life before blogging. 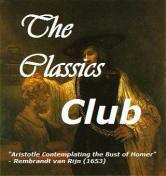 I was a member of several Yahoo book discussion groups and even owned a classics group back then. The books below are not necessarily my highest rated books of the year, but titles which have stood the test of time. More than a decade later I still think about, talk about, and recommend them. My first, and still favorite, Wilkie Collins novel. 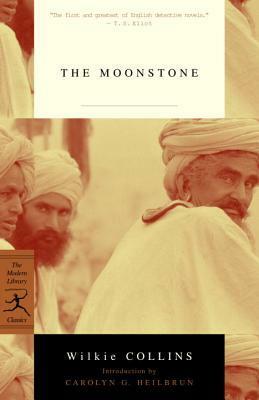 An iconic book read with the classics group... not nearly as shocking as I'd expected. Probably my favorite novel ever! Just lovely. Why didn't I read this when I was younger? Steamy historical fiction... very entertaining! 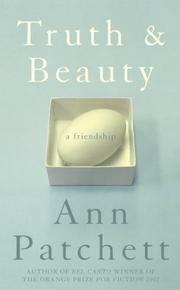 I read everything Ann Patchett writes. Followed this up with Lucy Grealy's Autobiography of a Face. 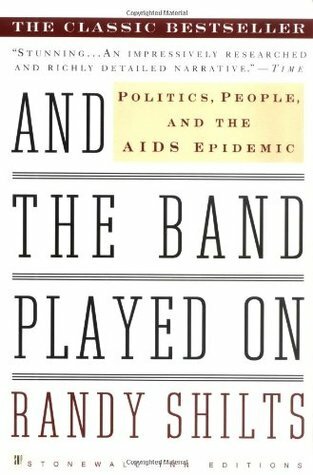 An excellent book about the early years of the AIDS epidemic. This is the title that got me hooked on food books. 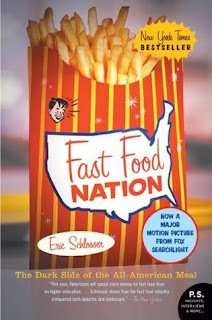 I read this with an online nonfiction group. Very interesting. 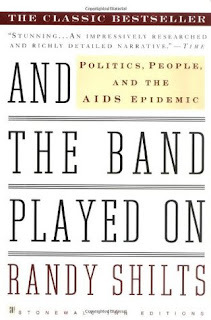 Also for the nonfiction group, I couldn't put it down. 2005 was the year my love of multi-narrator productions took off. 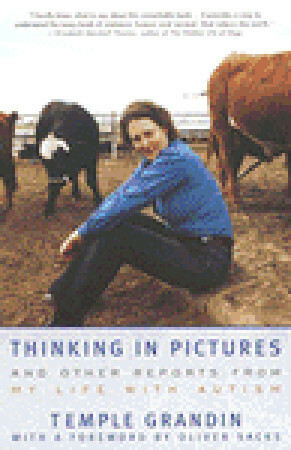 Some books, especially those with chapters told from alternating viewpoints, lend themselves perfectly to this type of production. 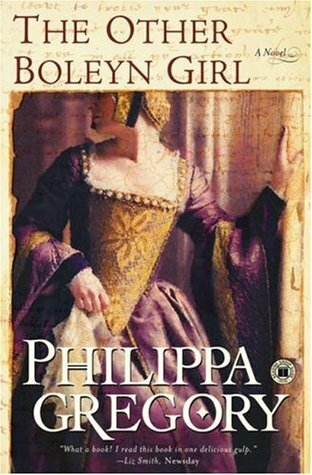 Clara Callan by Richard B. Wright, which I listened to and loved in 2003, was my first experience with dual narrators. 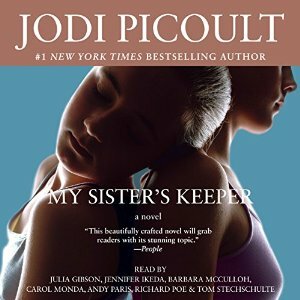 My Sister's Keeper by Jodi Picoult, with over half a dozen narrators, took it to a whole new level. When I discover books on my wish list with multi-narrator productions today, I always at least consider going the audio route. 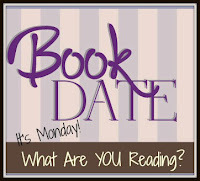 Do you remember what you were reading in 2005? Find my previous Pages From the Past posts here. Next month I'll look back to 2006. Right up front... this book really is as good as everyone says. 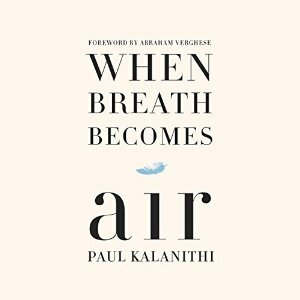 I was already on the library hold list (and had been for some time) when Jill posted her review of the audio version of When Breath Becomes Air. It convinced me to use an audible credit and start listening right away. As luck would have it, my ebook hold came in the next day. At that point, I became totally consumed by the read/listen combination and finished the book at 2AM. Paul Kalanithi was diagnosed with Stage IV lung cancer just months before finishing a grueling neurosurgical residency. 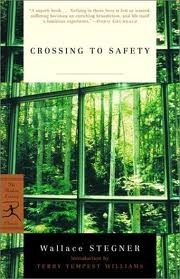 During the time he had left, he chose to write a book tackling the question of what makes life meaningful. Unfortunately, he did not live long enough to finish the book, but his wife Lucy wrote an epilogue and saw the book through to publication. 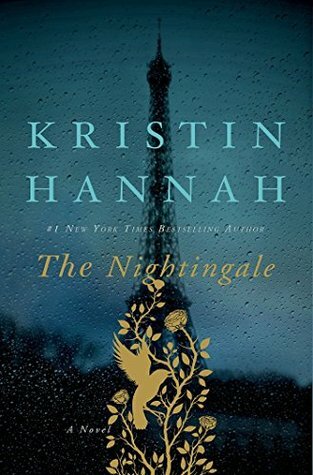 This book is beautifully written, thought-provoking, and devastatingly sad. 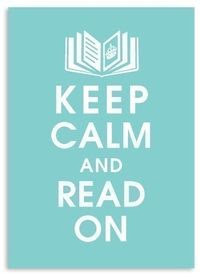 Keep a big box of tissues handy and be sure to choose your reading time/place wisely. Narrators Sunil Mahotra and Cassandra Campbell are both among my favorites and deliver excellent performances here. But I loved the print version, too. There are so many quotes to savor. "It occurred to me that my relationship with statistics changed as soon as I became one." "Literature not only illuminated another's experience, it provided, I believe, the richest material for moral reflection." "What makes human life meaningful? I still felt literature provided the best account of the life of the mind, while neuroscience laid down the most elegant rules of the brain. 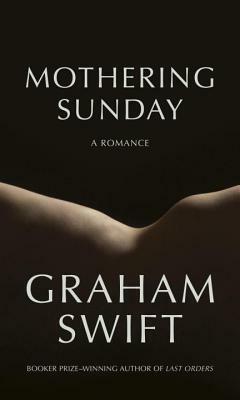 Meaning, while a slippery concept, seemed inextricable from human relationships and moral values." Bottom line: Read or listen, just don't miss this book! But there are a hundred places to start for there are a hundred names - Mwanza, Serengetti, Nungwe, Molo, Nakuru. There are easily a hundred names, and I can begin best by choosing one of them - not because it is first nor of any importance in a wildly adventurous sense, but because here it happens to be, turned uppermost in my log book. After all, I am no weaver. Weavers create. This is a remembrance - revisitation; and names are keys that open corridors no longer fresh in the mind, but nonetheless familiar in the heart. I finished reading Circling the Sun by Paula McLain over the weekend and my book club will discuss it in a few days. 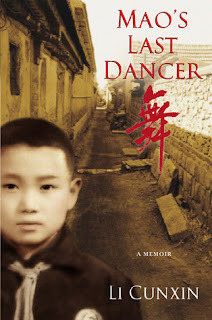 Fictionalized biographies/autobiographies are popular now, but they are beginning to bother me. 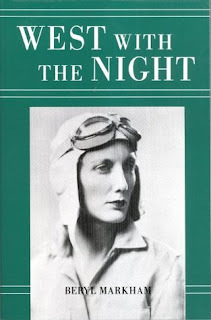 Which parts of Beryl Markham's story are true? How can I know which parts are a product of the author's imagination? Last Friday I picked up a copy of Markham's memoir at the library, and am trying my hardest to finish it before our meeting Friday morning. It's interesting so far, but I haven't read enough to make any comparisons with the novel. After the meeting, I'll post about both books and the group's reaction. The middle of May. Already? I suppose a week on the road, followed by a week of regrouping at home after a winter away has altered my sense of time. I understand how it happened, but it's still shocking. Also shocking is the fact that I just finished my first book of the month... a book started in April, no less. The transition back to lake life was unexpectedly bumpy. I missed the sun, the beach, and bright colors. I was cold all the time and a little down, too. By Friday, I finally seemed to have readjusted. Warming temperatures, budding tress, blooming flowers, and a glass of wine by the lake helped! Much more enjoyable than expected. I ended up borrowing a print copy from the library to make it a read/listen combination, but the audio is especially wonderful. 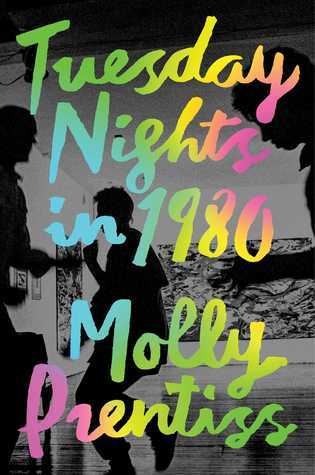 My book club will discuss it on Friday. I knew nothing of Markham's life before beginning Circling the Sun. Now I must read her autobiography to find out what has been fictionalized. Hoping I can finish before our meeting Friday. And Wegmans. I haven't seen produce (especially peppers) this gorgeous all winter - not even at the farmers market! I was not dissatisfied with Publix or our island stores, but they just aren't Wegmans. Nothing comes close. I've spent a lot of time thinking about the blog this week and I want a new template. But not one offered by blogger. I've found some simple, elegant templates on Etsy. Some shops offer installation, which I would definitely need. Do you have experience or recommendations with purchased templates? I'm also considering eliminating the header photo in my new design. My profile picture would still be in the upper right corner and there will be lake or beach photos on my weekend posts... and possibly Wordless Wednesdays, too. Thoughts? Lots of outdoor work! Last week I got the house in order, this week I'll tackle the patio, lawn, and garden. Let's hope the weather cooperates. Also on the agenda is a trip to the vet for Zelda's annual physical and book club on Friday. I've missed my book club meetings! If we're in Florida again next winter, I'll join the library group for a few months. It's here! 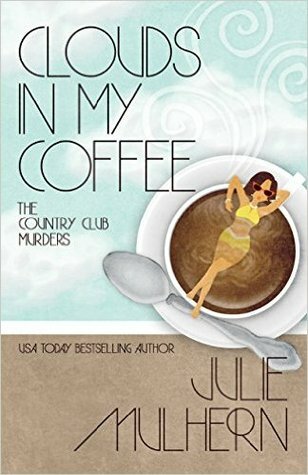 Clouds in My Coffee, the third book in The Country Club Murders series, is finally out and it's every bit as good as the first two. Set among St. Louis's country club set in the 1970s, my favorite characters have returned for another round of charity galas, dinners at the club, and, of course, a few gentle murders. 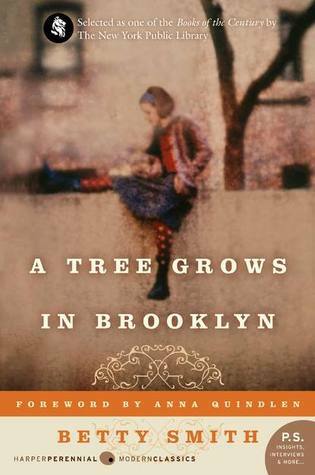 We are introduced to Ellison's estranged sister, Marjorie, her eccentric Aunt Sis, and long-hidden family secrets are unearthed. Romantic tension between Ellison and her would-be suitors detective Anarchy Jones and thrice-divorced lawyer Hunter Tafft heats to a slow simmer. 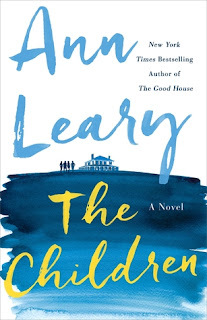 As a relative newcomer to cozy mysteries, Mulhern's books have become my gold standard for the genre. They are perfect escapist reading - fun, breezy, and entertaining, yet never too silly or fluffy. And the characters grow more three-dimensional with each installment. I can't wait for Book 4! It's Mother's Day and we're home! The car is unloaded, dirty laundry is piled high, there are groceries to be bought, and mail to be sorted. The place seems huge compared to our little house in FL... and it's dark. I miss the pale yellow walls and bright sunshine. Central NY is cloudy, windy, and rainy this morning, though they're promising it will clear later. And since it's only 39 degrees, I'm even wearing socks. Maybe we should have come back in June. The road trip was great. We explored the Florida panhandle beaches, then drove up the east side of Mobile Bay to Mobile... the first time in Alabama for both of us. We stopped in Savannah, GA and Fredericksburg, VA, visited with friends in Philadelphia, and spent a night in Princeton to be with our nephew for his outpatient surgery. Now I'm exhausted. I read next to nothing the entire week and didn't listen to even one minute of an audiobook, but I was thrilled to find book mail from Oxford World's Classics waiting for me at home. 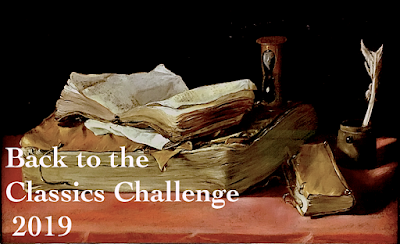 I loved every page of The Barsetshire Chronicles last year and feel a strong urge to read more Trollope soon! 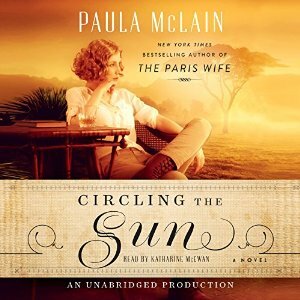 On audio, I'm fully invested in Circling the Sun by Paula McLain. Katharine McEwan's narration is wonderful and I may have to add West With the Night by Beryl Markham to my reading list. I'll also be starting a new print book today... just need to decide which one. Our Mother's Day dinner will be at my sister's. Most of my siblings and my parents will be there - I can't wait to see everyone! It really has been a long winter.